Many ecstatic reviews have been published confirming that MERGING+NADAC is definitely something special. Refer to the News section to find a collection of rave reviews. MERGING+PLAYER PL2 uses all the same audio components and offers the identical audio quality to the original MERGING+NADAC which has received rave notices from every reviewer. 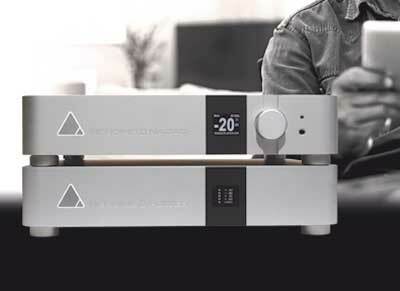 Both are specifically designed to be connected directly to your amplifier or active speakers. 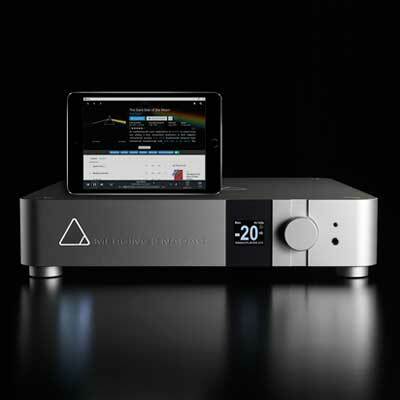 The astounding quality of the digital level control removes the need for a preamplifier if you don’t have to. MERGING+PLAYER internal CPU runs RoonCore and is controlled by any Roon Remote on tablet, smartphone or computer. MERGING+PLAYER easily connects to your home network to access your music library directly on any NAS or server. Additional or temporary music libraries stored on external drives or memory sticks can be connected on the back plate of MERGING+PLAYER on two dedicated USB ports. MERGING+PLAYER requires to be connected on a Wifi router with access to the Internet, both to connect to your Roon Remote on tablet or smart phone and to the Roon Labs server for authentication, metadata access and additional services access such as Tidal or other services offered by Roon. 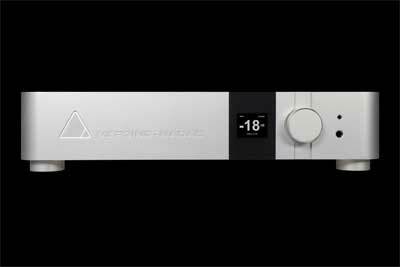 MERGING+POWER is designed for the ultimate no-compromise audio performance. Innovative features includes Hybrid design, optimized 2nd order low cut filter, 3kv isolation between power and control section, Copper foil inductor technology, Merging Capacitor Array combining Polymer+Aluminium+Polypropylene and highest FR-4 printed circuit board.